Building an Authentic Gaming Community. 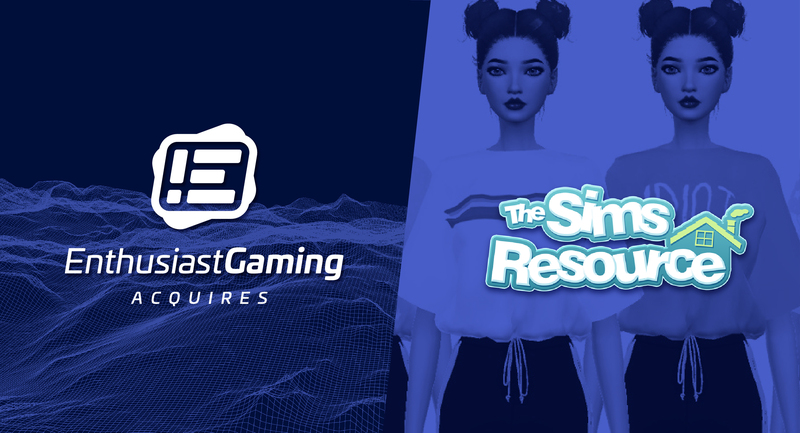 Enthusiast Gaming is a media and technology company building the largest community of authentic gamers. We are committed to building gaming communities of like-minded fans, providing sources of trusted gaming information, and producing engaging advertising experiences. 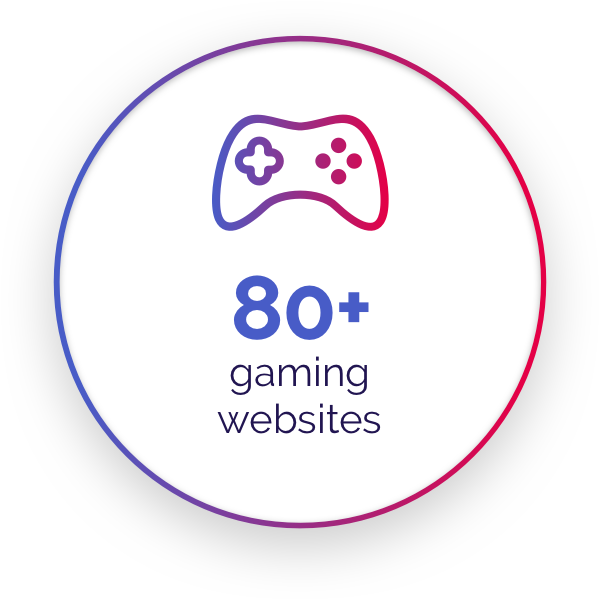 We are here to help bring gaming into the future. Built by gamers, for gamers. 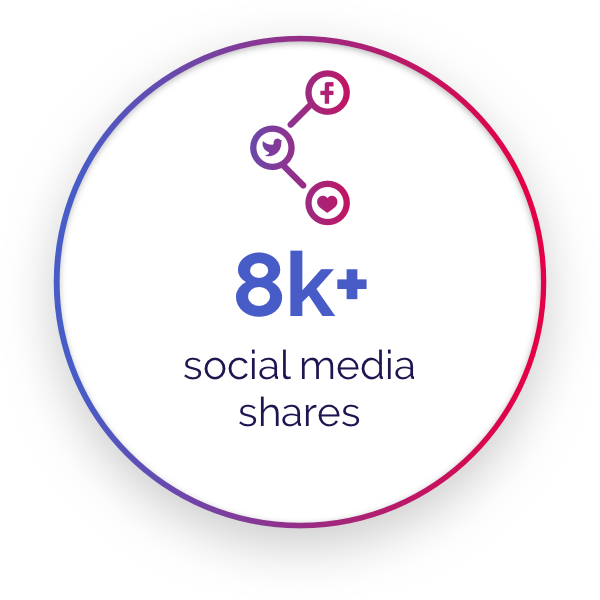 and our social network Enthusiast.gg. Generating over one billion ad requests per week through Enthusiast Gaming Media and our partner publishers. 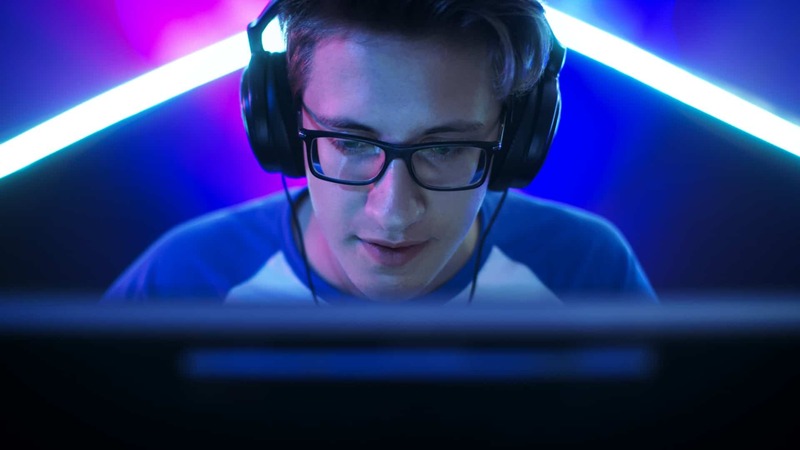 The gaming industry is continuing to grow across all platforms, surpassing Hollywood and the music industry in terms of dollars spent. 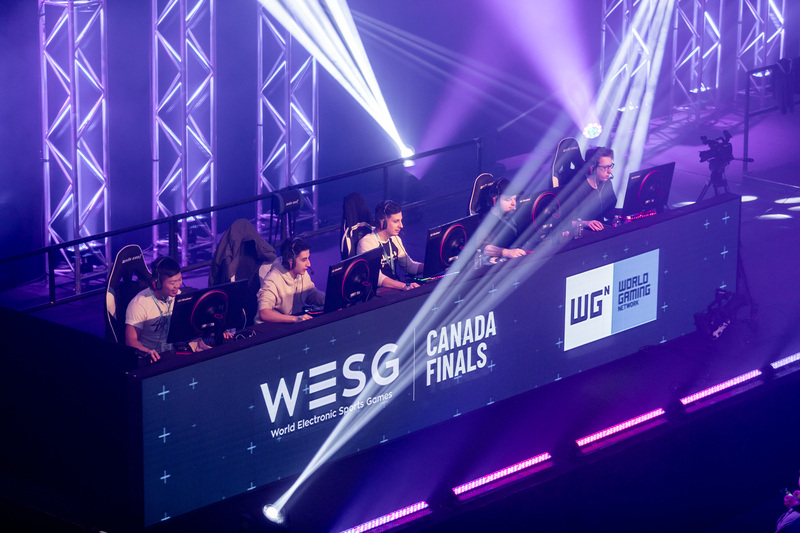 Proud creators and organizers of Canada’s largest gaming expo: Enthusiast Gaming Live Expo (EGLX), attracting thousands of gamers and the industry’s premier sponsors. 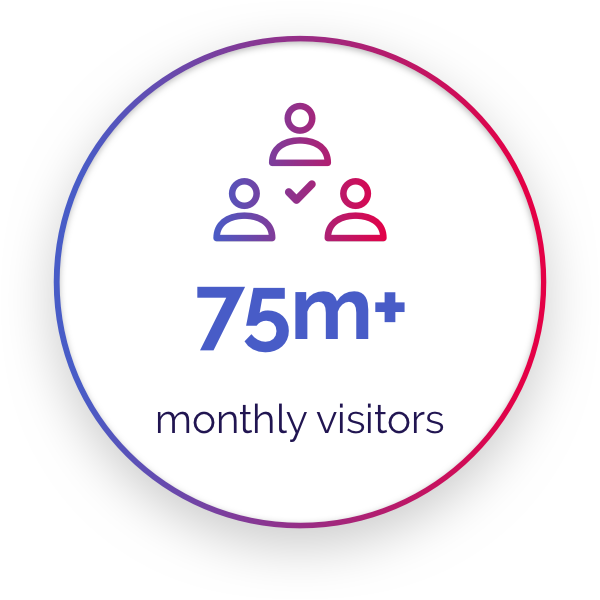 Our growing network of 80+ owned and affiliated content publishers reaches over 75 million visitors every month.